Vickie Adorno and her company, Dignity Plus, have been a godsend. 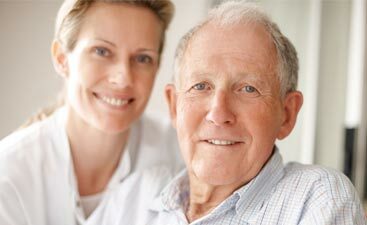 Prior to discovering Vickie, we had employed two other home care agencies. Neither one came close to providing the level of care, understanding and commitment provided by Dignity Plus. The quality of Vickie’s staff is above and beyond what is expected and Vickie, herself, makes you feel like you are her only client. 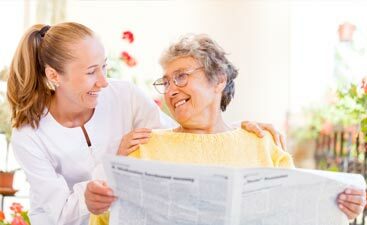 I strongly recommend that any family in need of home care services and geriatric care management speak with Dignity Plus.